While hedging is an important strategy for any portfolio, it becomes even more vital during times of uncertainty. When investors are not sure what to expect from the markets, they are more likely to close positions and move to cash. And, that can have a substantial detrimental impact on the portfolios of those who want to stay in the market. But hedging doesn’t have to just be portfolio protection. It can be an extremely valuable strategy for those who have large positions in individual assets. For example, if you own hundreds or thousands of shares as part of an employee stock option plan. Hedging individual stocks or assets is very similar to portfolio/index hedging. However, you actually may have more choices on how to hedge your position since you definitely own the asset being hedged. This is unlike a portfolio hedge where you may use index options or something similar to hedge but you don’t actually own the index straight up. A good example would be using a collar strategy to hedge. A collar is when you sell a call against shares you own in an asset and then use the proceeds to buy a put. It’s basically a cheap way to protect your downside in exchange for capping upside potential. Collars can be especially useful if you’re holding shares in a dividend paying stock. You may not be all that concerned about the growth potential of the stock, you just don’t want to lose a bunch of money if the stock drops while you’re waiting to collect your dividend. Or, collars can simply be cheap ways to hedge a long stock position when the stock owner is more concerned about downside losses than upside gains. It’s a popular strategy for individual stock hedging. You’ll often see zero-cost collars trade, where the proceeds from the call sale are entirely used to purchase put protection. And in fact, a massive zero-cost collar recently traded in General Electric (NYSE: GE). 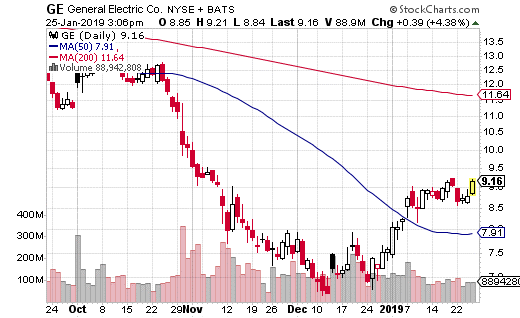 With GE at $8.80 per share, the collar trader sold the March 8th 9 call for $0.50 and purchased the 8.5 put for $0.50. The premiums cancel out, making this a zero-cost trade. Because the stock price is between the short call and the long put, it seems highly likely that it is collar. The collar caps the stock gains at $9, so the long GE position can only make $0.20 of upside before the shares get called away. On the other hand, the collar protects the downside of GE below $8.50, so the stock can only lose $0.30. The collar was traded 123,000 times, so this is theoretically protecting over 12 million shares of GE. Of course, we don’t know for sure that this is a collar used versus long GE shares, but it’s hard to imagine otherwise. The trader could be protecting the downside of GE for a month or so post earnings, which are soon to be announced. Or, it could be a way to protect the shares through the ex-dividend date at the end of the February. If you own GE, this is a very smart method of protecting your position if you are concerned about the downside risk. 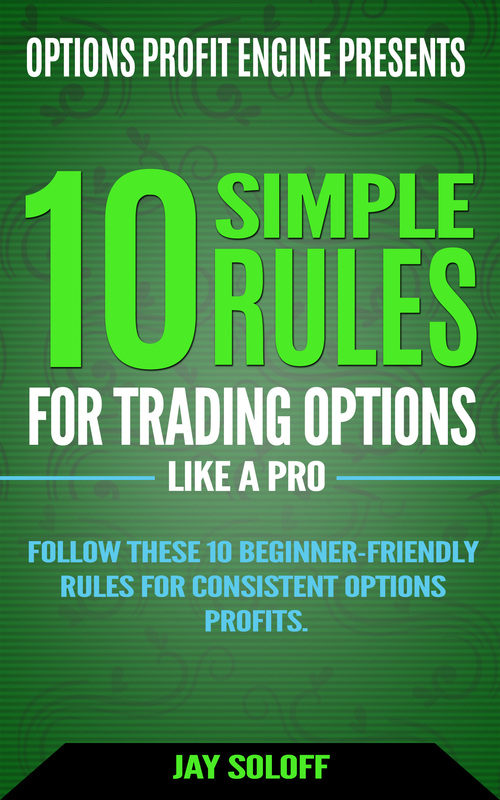 What’s more, you can use a similar zero-cost collar strategy is just about any stock that has active options. Put an extra layer of protection on your portfolio and save yourself sleepless nights and fear looking at your brokerage statement. My new Portfolio Shield strategy lets us take advantage of market downturns while capturing quick gains when the market spikes. It's the same strategy used by the pros but with the unique needs of the individual investor in mind. Click here to protect your portfolio.